How was Christmas for you ?! Here at home we were only 3 people, my parents and me, but it was nice anyway. For the first time, I made Christmas dinner! hehehe, and everyone survived! Well folks, contacted me again, from Landybridal, and this time the idea was to show prom dresses for you! These are Prom Dresses UK, and I decided to make a Top 5, the models that I liked and certainly would use! These dresses could be used in weddings, graduations, coming out party, or other evening events. Look, the truth is that I'm much more a fan of dark-hued clothes, but I tried to get out of my comfort zone and try things lighter, and more fun. In this case chose this white model, with applications of colored sparkles, I found it very beautiful, and I really would use! Again leaving the comfort zone, and chose this dress in a roza quartz tone (trend for 2016 in Brazil), what else loved it is the model, the top is tight, with sweetheart neckline, a belt shines marking the waist, and the bottom of tulle, very cute! This model is really my style, I like this detail in black lace. 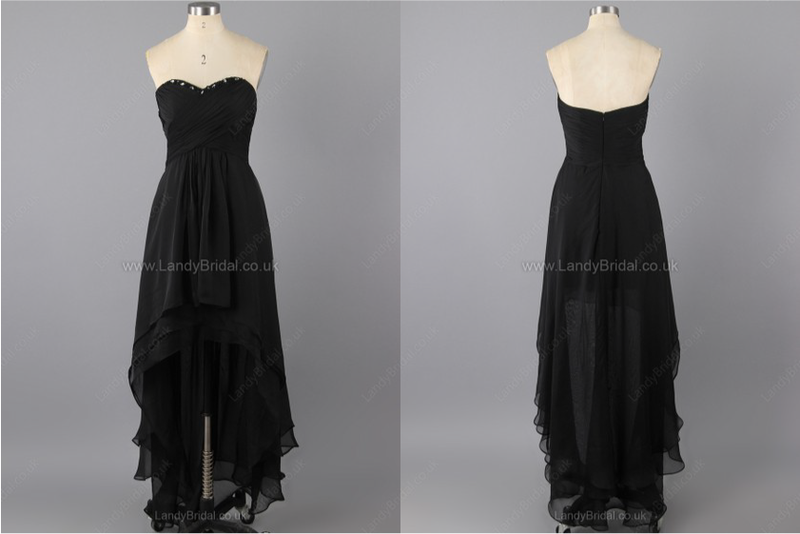 The dress is delicate, but with a touch more "heavy", more rocker, I loved! There, my favorite color! Blue, but this dress is a beautiful light blue! In top have applications similar to small pearls. Sweetheart neckline, which I think well enhances the bust, and the waist is accented too. The underside is simpler, but it gives a lightness to the dress, which already has a lot of detail on top. 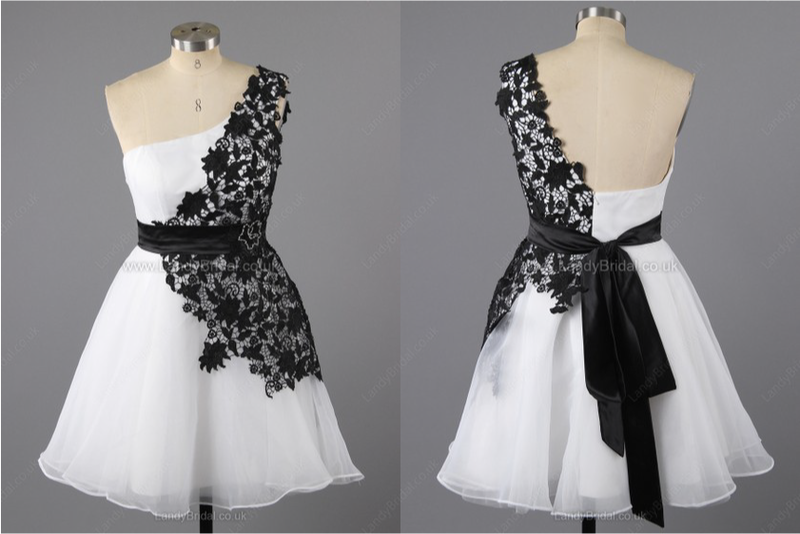 Now a dress that you look and says, "yes this combines with Camila!" hehe. I always end up choosing a piece of clothing in black, do what? It's my style! This has the skirt style "Mullet", where the back part is longer than the front, the skirt has layers of thin fabric, which gives a beautiful effect! Among all models, I liked was this beautiful in black, and the first in white color, and you?